Words are some of the most powerful tools we have at our disposal. We can use them either to build people up or tear them down. 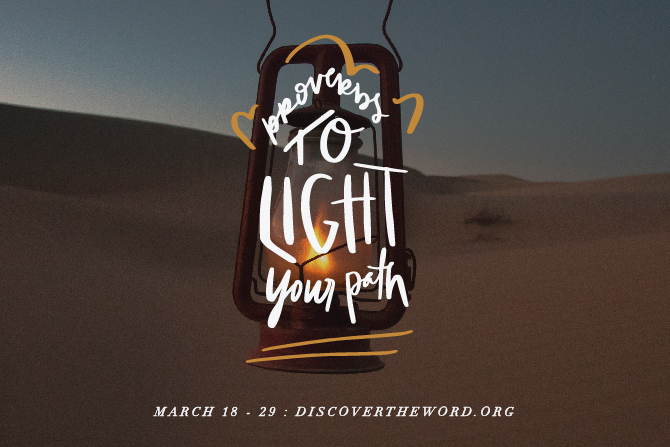 Today on Discover the Word, our team, and author Liz Curtis Higgs consider Proverbs 16:24, in which Solomon implores us to speak graciously, and use our words to build. Pull up a chair to the table today for Discover the Word!